Rhys, has been in business for close to 5 years. 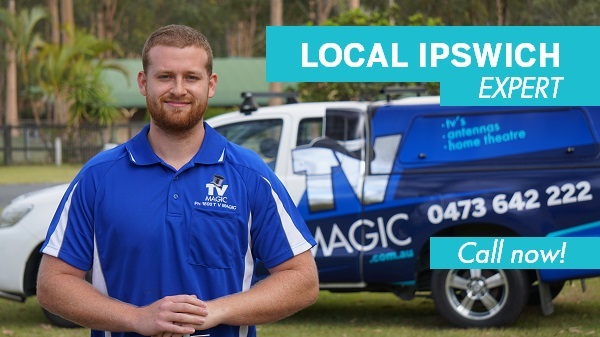 As a married man, he enjoys his work and providing excellent customer service to resolve all the TV - Antenna & Home Theatre woes of Ipswich residents and businesses. 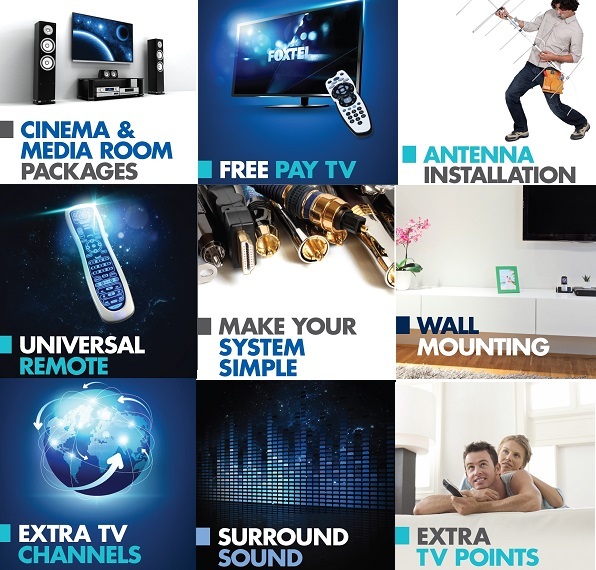 Whether it's Antenna installation, Home Theatre setup, TV Tuning, Satellite dish installation, TV points, media room, projector installation or Wall Mounting Rhys is your man. 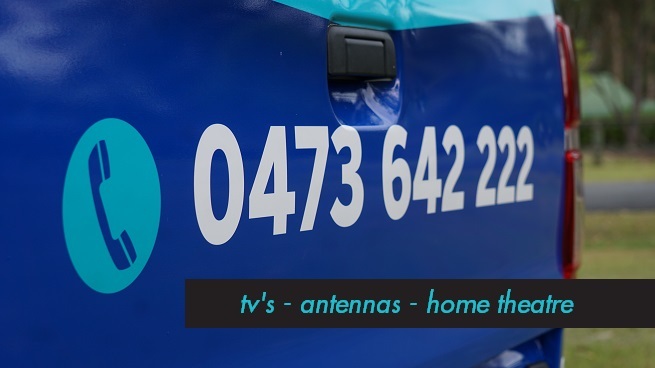 Ipswich TVs, Antennas, Home Theatre - I make your TV problems Disappear! 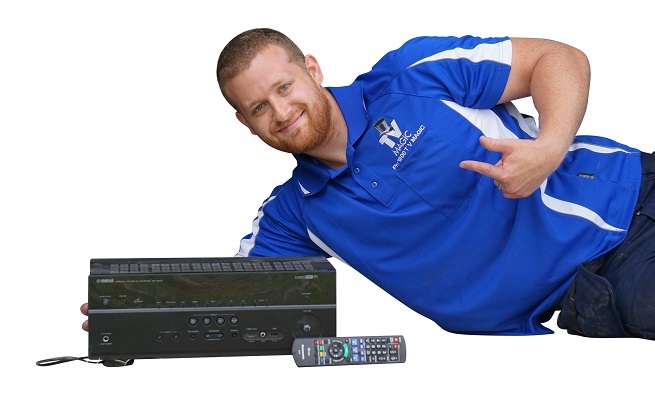 Here are some of my other services..